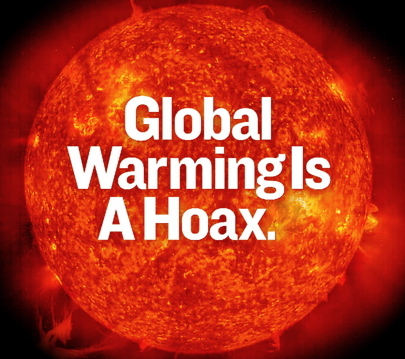 One of the world's leading promoters of the anthropogenic global warming myth claimed Monday he is convinced the e-mail messages involved in the growing international scandal ClimateGate "are genuine," and he's "dismayed and deeply shaken by them." So said George Monbiot, a writer and environmental activist many consider to be Great Britain's Al Gore. There appears to be evidence here of attempts to prevent scientific data from being released(2,3), and even to destroy material that was subject to a freedom of information request(4). In fairness, this has not changed Monbiot's view of the bogeyman: "The hacked emails are a hard knock, but the science of global warming withstands much more than that." If this is how he believes science works, you can certainly understand his continued belief in it. Fortunately, the more alarmists who admit the seriousness of this scandal, the more likely global warming-obsessed media will have to more aggressively investigate the truth of the matter. If this eventually happens, we'll see what this so-called science can withstand.